What is Air Pollution Like in London? Although London has made significant steps forward in air quality since Dickensian times, it still wages an ongoing war with air pollution. 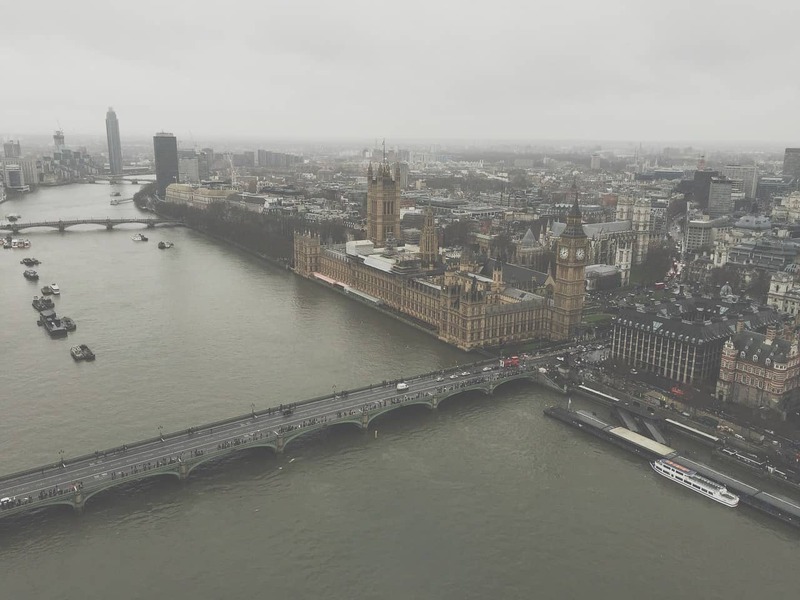 The UK capital has regularly fallen foul of EU maximum thresholds on contaminants, resulting in hundreds of thousands of pounds’ worth in fines and two court cases with an environmental law firm. Nitrogen dioxide (NO2). In 2017, Brixton Road in the capital broke the annual EU limit for NO2 concentrations within just five days. This year, it fared slightly better, though it still exceeded the maximum threshold inside one month. Particulate matter (PM). Ultra-fine particles – no broader than a human hair – are capable of being inhaled by humans and can even infiltrate the bloodstream. London also exceeded the World Health Organisation (WHO) “safe” limit of 10 micrograms per cubic metre in recent studies. These two pollutants are the most concerning due to the threat they pose to human health in and around the UK capital. However, there are many other contaminants in our “fresh” air as well, including benzene, carbon monoxide (CO), lead, ozone (O3), nitrogen oxides (NOx) and sulphur dioxide (SO2). And that’s not even counting the light and noise pollution in the city! While there are a variety of factors contributing to these alarming levels of contamination, the biggest culprit is emissions from vehicles in and around London. Older diesel engines are particularly dangerous, which is why Mayor Sadiq Khan has made a concerted effort to move away from these models in the city’s fleet of buses and encourage private citizens to do so as well with the expedited imposition of ultra-low emissions zones (ULEZs). London is well known for its iconic black cabs and red buses, but these two vehicles could be some of the foremost contributors to its poor air quality index (AQI) rating. Add in the emissions from aeroplanes at the four airports in the city’s vicinity, and it’s easy to see why the situation is deemed critical by many politicians, activists and environmental groups. Of course, there is something that can be done. Using public transport whenever possible is a great way to remove another passenger vehicle from the road and thus make a small but vital impact upon the municipal carbon footprint. Cycling or walking are the best options, while using the Tube reduces the strain at street level – but may increase the impact on your own lungs, given that the London underground has been found to be more polluted than the air above. One alternative is to use an eco-friendly service. Green Tomato Cars carry the city’s largest fleet of low and zero emissions vehicles and pay double credits for all of our emissions, meaning that every journey you take with us actually results in a negative carbon footprint! We’re also professional as well as punctual. To learn more, check out the website or get in touch with us today.